Oakland police stop black people far more often than they do people of other races, a report says. Black people comprise only 28 percent of Oakland's population, but make up 62 percent of the people stopped and searched by police. 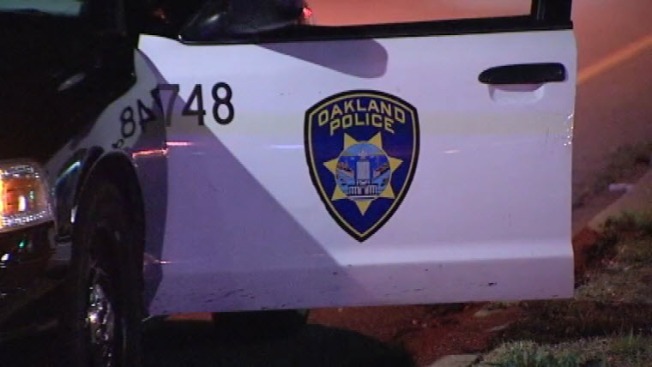 The release of the statistics, requested by the city's independent police auditor, has "renewed concerns about racial profiling," according to the Oakland Tribune. Latinos made up 17 percent of stops, with whites, Asians and "others" at 12, 6 and 3 percent, respectively. That's 9,034 stops of black people, to 2,524 of Latinos, or about five times everyone else combined. Police brass preached caution and pledged to "further interpret the data," the newspaper reported.